Google announced on Friday that its Voice Search option on Android smartphones and tablets now supports 13 additional languages. 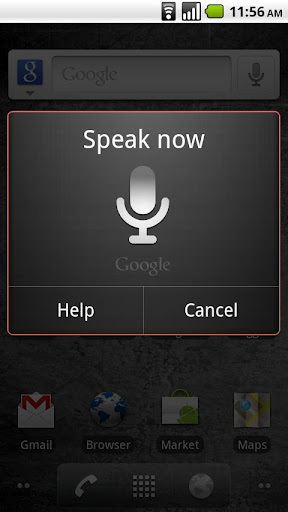 That brings the total voice search language support to 42 languages in 46 countries. Google also offered a bit of insight as to why it can take a while for the company to add new languages to its software products. "Each new language usually requires that we initially collect hundreds of thousands of utterances from volunteers and, although we've been working on speech recognition for several years, adding these new languages led our engineers and scientists to tackle some unique challenges," product manager Bertrand Damiba explained. "While languages like Romanian follow predictable pronunciation rules, others, like Swedish, required that we recruit native speakers to provide us with the pronunciations for thousands of words. Our scientists then built a machine learning system based on that data to predict how all other Swedish words would be pronounced." Google said the update is rolling out now and will continue to roll out over the course of the next week.